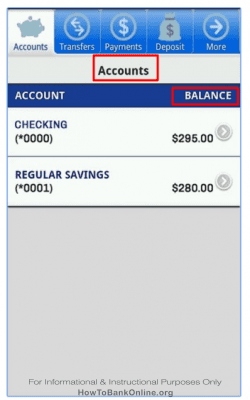 The Academy Bank mobile banking app can be run on your smartphone and it will allow you to do a bunch of your banking processes right form the app. The Academy Bank mobile app is available for the iPhone, Android phones and the BlackBerry platform. Safely and securely monitor your bank account without having to actually visit the bank. You can check your account balances across your various Academy Bank accounts. It also includes deposits, transfers and withdrawals. You can also check the transaction history for your accounts. You can pay bills through the Academy Bank Mobile Banking App. You can also schedule bill payments to be paid every month. 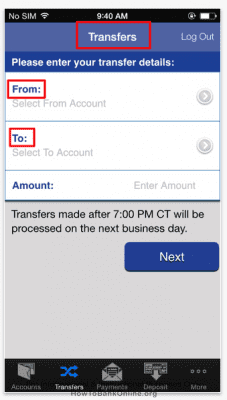 You can use it to transfer money between Academy Bank accounts. The app lets you locate nearby Academy Bank ATMs and Bank Branches. 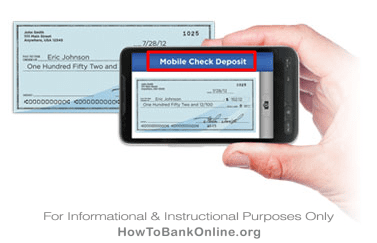 You can also use the Check deposit feature to quickly deposit checks without having to actually visit a Bank Branch. You can also access some of these features through the mobile web banking service. You can access these features by visiting the Academy Bank website from your smartphone browser. 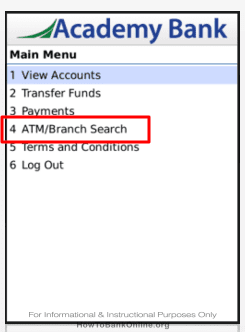 Academy Bank also has a text banking feature that lets you get your account information via text messages. All you need to do is send a text message command to 392265 to receive the desired information. HIS [nickname] To receive account history for the specified Academy bank Account. BRANCH [zipcode] Locates the nearest Academy Bank branch. STOP Will stop you receiving text messages from Academy Bank.